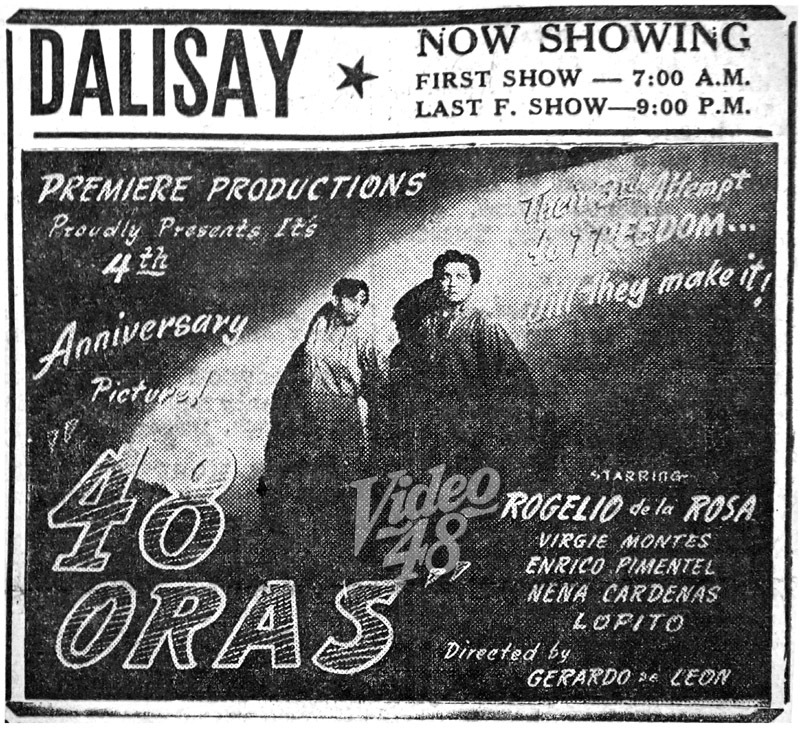 48 Oras is a 1950 Filipino Action, Drama, Thriller film under Premiere Productions. 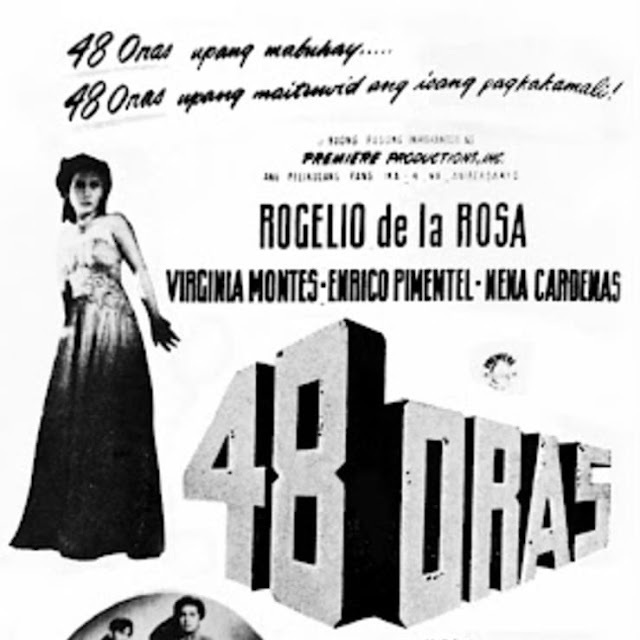 It stars Rogelio de la Rosa, Virginia Montes, Enrico Pimentel and Nena Cardenas, and it is directed by Gerardo de Leon. 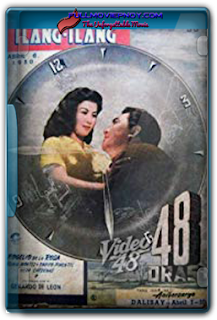 A man has 48 hours to find the men who wronged hi, before a bullet in lodged his chest reaches his heart.